So summer has been a whirl wind; moving, trips to Europe, Alaska, and Saudi Arabia! (Germany, Bangkok, and Australia to follow…) That is not an apology… just my excuse for not posting. What kind of food do you think of when you say Saudi Arabia? ….. tick tock tick tock… yea, me either. 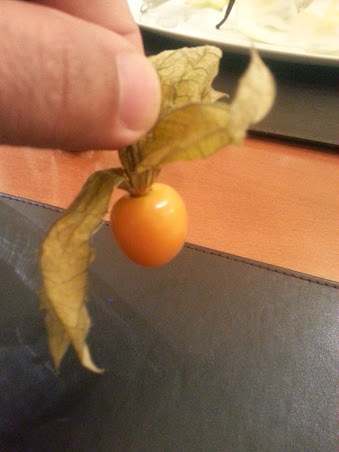 When I say ‘foods of the world’ people just do not think about the deserted landscape of the Middle East. What I learned is that I already liked Saudi food. Hummus, Lamb, Pita, Tabule, yogurt… Ok, I can definitely eat here (even if the bacon is just beef that is smoked and cut into bacon shaped strips). Though the preparation and presentations of many things are not as they are here in The States, there is great food is a’plenety! 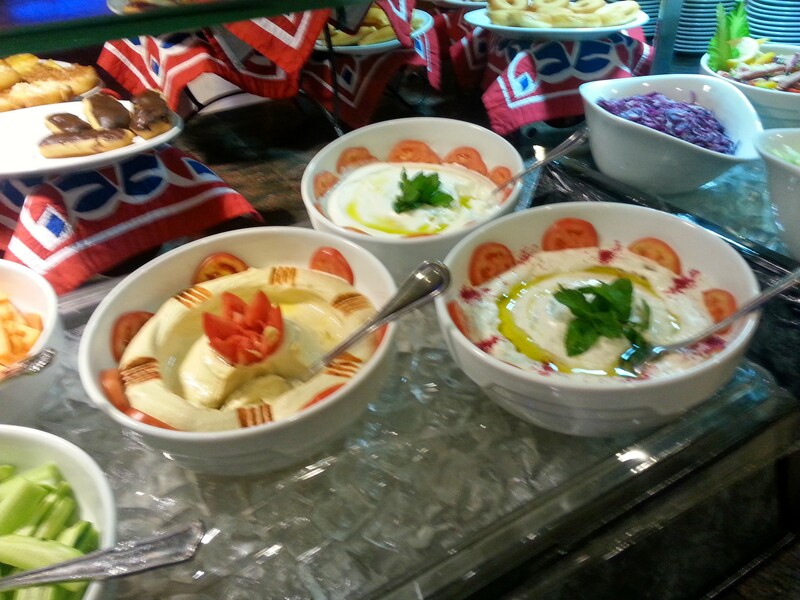 Hummus for breakfast, lunch, and dinner… multiple kinds…various presentations. Creamy hummus for all meals sounds like a delicious start. I am on board with hummus at any meal. I took more than my fair share from the hotel buffet meals when I ate there (mostly breakfasts before we ran to meetings). Drizzled with a rich nutty olive oil that trounces anything I’ve ever had (anywhere!). The attention to detail the staff put into just the presentation was amazing. My repeated trips to scoop massive canyons into their beautiful dishes, yet every trip back resulted in the picture above…new bowls. Served with freshest of flat bread, sliced peppers, cheeses, and cucumbers. Yogurt with fresh honeycomb….and a pistachio candy ‘thing’ which I am yet to research and discover how I can replicate…but will. This takes parfait to a whole new level. 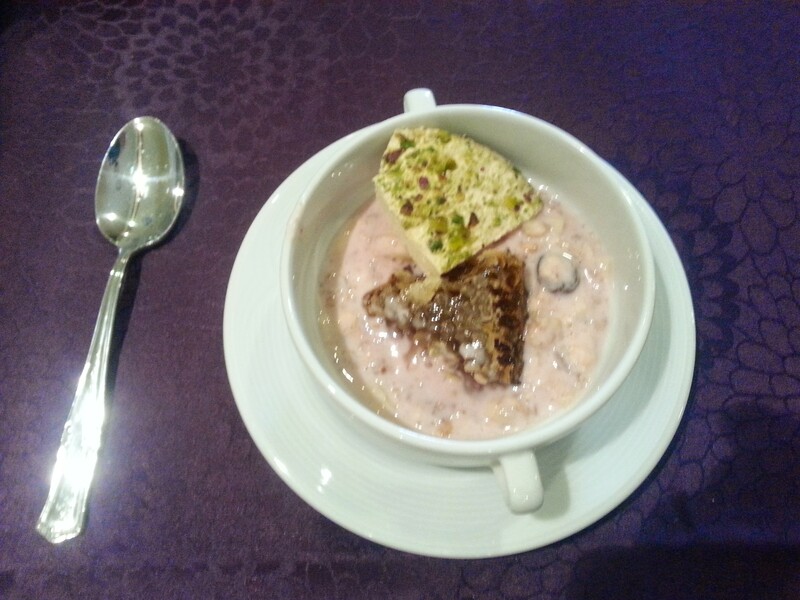 Fresh honeycomb, dried cherries, and granola. the crisp reminds me of a granular Mexican Dulce candy, that tastes like peanut butter, with a soft sandy granular consistency. 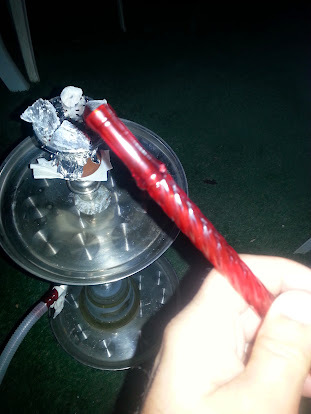 Very sweet and not for those who do not like sweets! Green on my candy! Yes, pistachio. It must be health because it has honey and pistachio. Food venues may include large outdoor dining with family style service. Huge plates of lamb and chicken, grilled or kebab, with flat fresh breads and vegetables. Eat as much as you want… food is quite affordable. 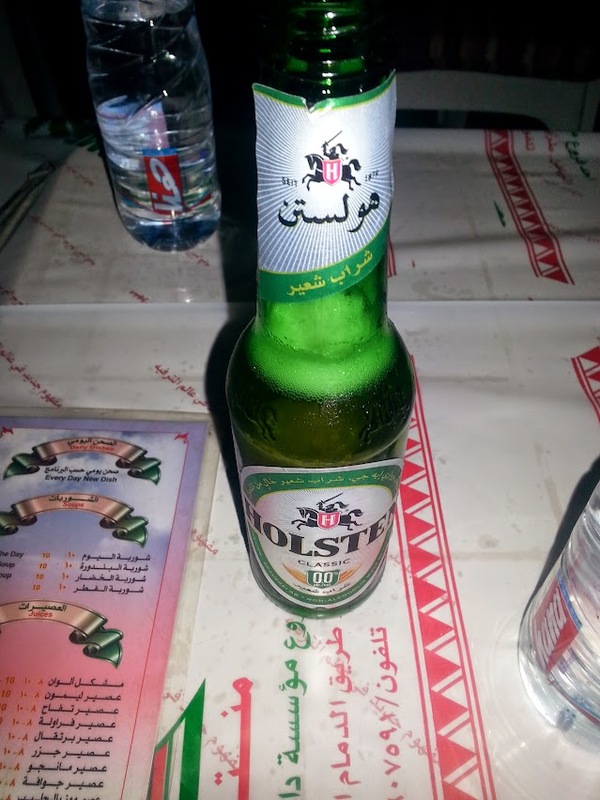 Just don’t expect to drink beer… they do have some kvas type ‘near beers’ which are good if you want a wheat soda. This is a tease and while I do suggest everyone try the ‘beer’ it really made me miss San Diego breweries. 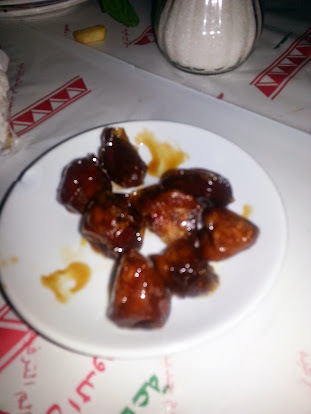 The sticky-icky Saudi Style – Dates Best I have ever had. 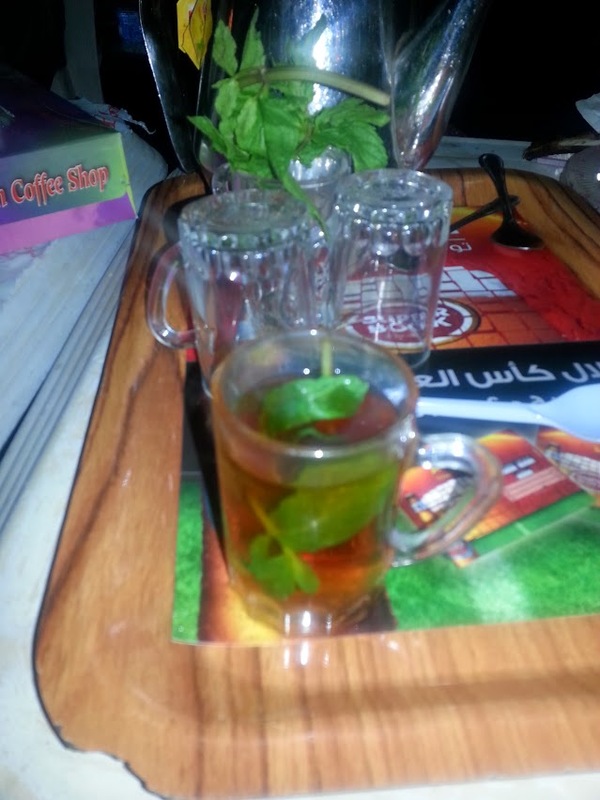 Tea with fresh mint. Where are they getting all these fresh ingredients? I am pretty sure we landed on a moonscape. After dinner tea and dates is customary and served with some ceremony. The dates were really delicious and sticky in their own extract. I’ll admit to eating more than my fair share…then ordering more. 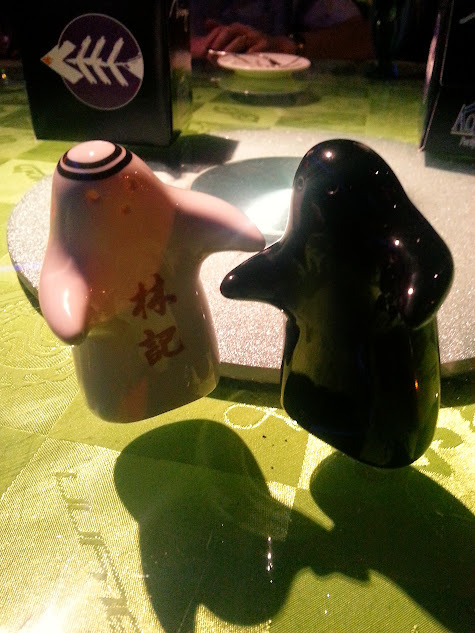 Ghost and a ninja salt and pepper shaker?! Not quite. I cannot wait to go back and try more of the food. Next time I promise to take more pictures of the food before I devour it. Because of the business schedule we ate mostly breakfast and dinner… which means that I was ravenous by the time dinner came. 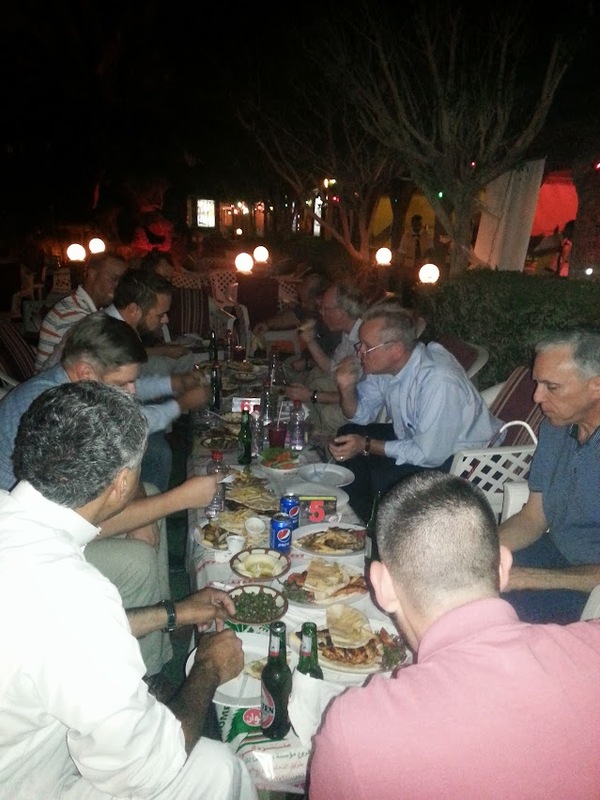 What I learned from my trip to Saudi Arabia is that they are excellent hosts, fun people, with great food. Another first hand experience proving that a ll cultures are not that different. We all like to get together and eat.